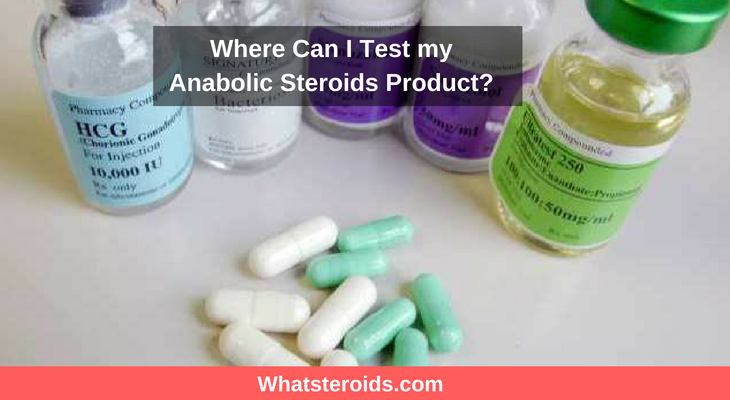 Where Can I Test my Anabolic Steroids Product? 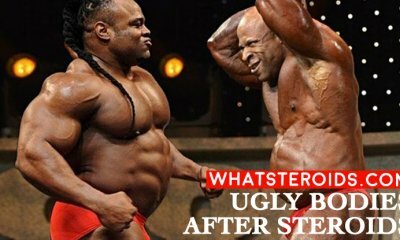 Disclaimer: This article does not endorse the use of steroids, but recognizes that people will use them regardless. This article is designed to help those who want to make sure that the drugs in which they are taking are safe and do not pose any risk to the user. 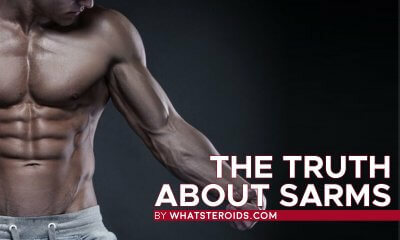 Understandably, if you live in an area where steroids are illegal, it is not beyond the stretch of the imagination to want to get the drugs tested to make sure that they are the real thing as well as there not being anything else which is unwanted in there (especially if you have an allergy to a certain material as the end result can be extra deadly). 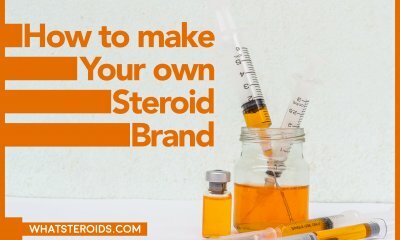 One of the definitive ways of testing if your steroids are the real deal is by using a laboratory to find out what is in your vial. The benefit of this is the fact that they break down what is in your steroid (if it is a steroid in the first place) as well as the percentage and the dosage. The only drawback is (unless you're a mad scientist) you have to send off some of the product to be tested to a laboratory, which takes time. Furthermore, although you will have definitive proof that it is or isn't what you think it is the sample which is used will no longer be able to be used by you - as it is broken down into its component parts. For years the steroid testing companies have had to go underground due to an incident a few years back with a company called San Rafael Chemical Services (SRCS). 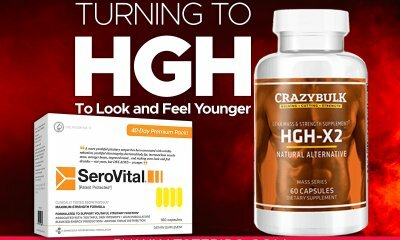 This was a small company that was based in the USA and would check the quality of the steroids for people for a price of around $100-150 USD. This however soon changed when the DEA, the U.S drug enforcement branch of the government raided them in 2007 and ended up revoking the license of the SRCS, which was above board. This resulted in a large number of laboratories going into essentially hiding, resulting in the steroid community to having to risk what is inside their vials. This was the case up until fairly recently, with an online laboratory called Anaboliclab.com. This meant that more people could actually get safe steroids without having to know someone who had access to a university laboratory, and unlike SRCS (which did have a license to test) Anaboliclab.com is based in a country where the importing and testing of steroids is completely legal. Due to some suppliers wanting to reduce the chances of having false complaints and scammers, a growing number are now willing to send their products to the companies directly (an offer which you would not want to miss) to prove that their product is in fact legitimate. This means that there is no cost to you for it being a fake and that you know the seller is genuine due to the fact they are willing to put their stock on the line. Why Should you use Something like Anaboliclab.com? There are a few reasons, some of which have already been mentioned in this article. Due to laboratories being able to find out what is in the supposed drugs they are making sure that the community as a whole is safer for everyone, as well as the individual who is taking them. Furthermore, if your supplier offers to test them for you there is no cost to you and aside from a small waiting period, there is no downside to you! Plus it's a safe and easy way to find out that it is the right strength. What if you do not Want to Use Anaboliclab.com? There are other companies which can help you test your steroids and make sure they are the real deal. Another one of these websites is called aleretoxicology.co.uk. They have a sister toxicology lab in the USA, which uses gas chromatography-mass spectrometry (which they claim is a method similar to the ones used by the World Anti-Doping Agency (WADA). However, they do state that they are “suitable for sports organizations, educational institutes, law enforcement, and health agencies”. For the average Joe, this may be a bit difficult. What about Home Test Kits? The only home test kits that I have seen first of all cost a pretty penny (the one would set you back $55) for what it is, where you have to provide a urine sample and send it off in an envelope. 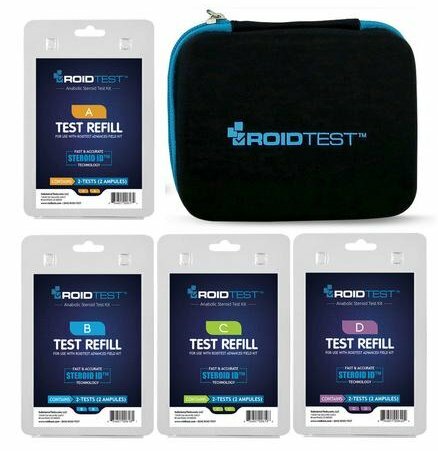 This defeats the point of teston git before you use it to make sure that it is safe to use, and this type of test kit is probably more for those who have used steroids in the past and are about to compete and want to make sure that they are not disgraced and disqualified. Their ethos is not to promote steroid use, but to ensure that there is a reduction in steroid harm as they recognize that the use of the black market (which has become a necessity for the suppliers) has caused a lack of regulations, safety, and accountability. This means that they are testing all forms of steroids from various different companies (and the reviews are available online) and stating what the packaging should look like, the dosage that is stated on the packaging, and then the actual contents of the steroids. They also state the batch number and their manufacturer/expiration dates. There is a donate option which gives them an opportunity to help test more steroids to make sure that they are not harmful. The one downside that I can see for this company though is the fact that it seems that you yourself cannot send your steroids. There is a contact page where you are able to message them, and I'm guessing with a donation they may be more inclined to help with your plight (don't hold me to that though). Furthermore, donations are only made through bitcoins. There is another article here which discusses the purchasing of steroids and bitcoins and the pros and cons of bitcoins but that's for another day. 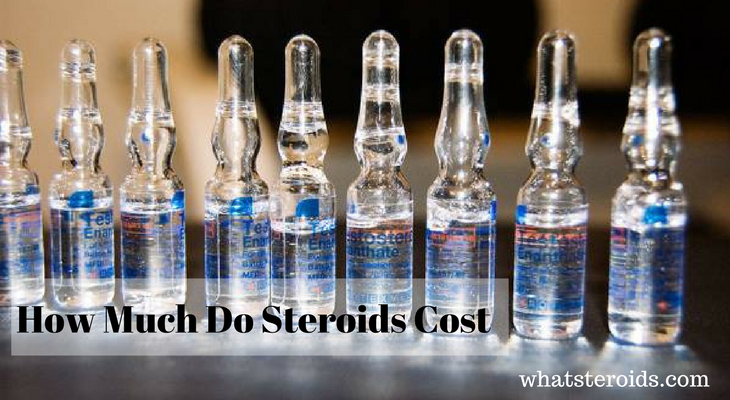 Overall there isn't much choice for people to test their steroids easily. If you don't know someone who has access to a laboratory which has the right facilities then you are essentially on your own. 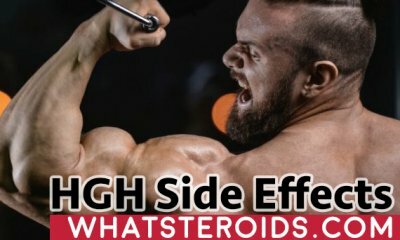 Although the number of steroids that are being tested on Anaboliclab.com is growing there is an understandable concern for people who do not have the same batch code as the one tested (although the fact that if your drugs company and steroids have come through clean that would help out your mind at ease). 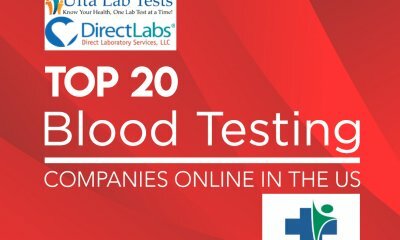 Hopefully, as Anaboliclab.com grows, other companies will decide to follow in its footsteps and help to make the community a safer place. Furthermore, the other options aside from Anaboliclab.com, such as the DIY test kits and the other laboratories either aren't designed for public use or give you the wrong information. 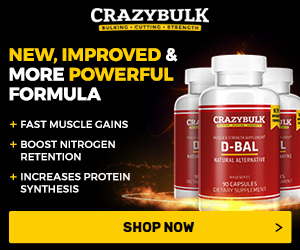 How to Buy Steroids Safely online with Bitcoins? 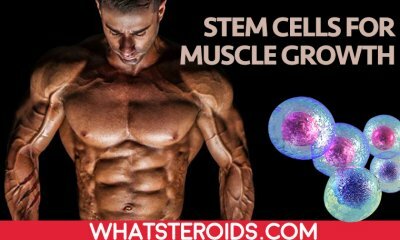 How to Prepare for your First Steroid Cycle?